Gabriel Garcia Marquez is considered one of the most significant authors in the Spanish language. Rising to prominence with One Hundred Years of Solitude, his fiction is widely read and studied throughout the world. This invaluable Guide gives a wide-ranging but in-depth survey of the global debate over Garcia Marquez's fiction. It explores the major critical responses to his key works, devoting two whole chapters to One Hundred Years of Solitude. It also examines Garcia Marquez's lesser-known short fiction, his place in the Boom, magical realism and his influence on other writers. 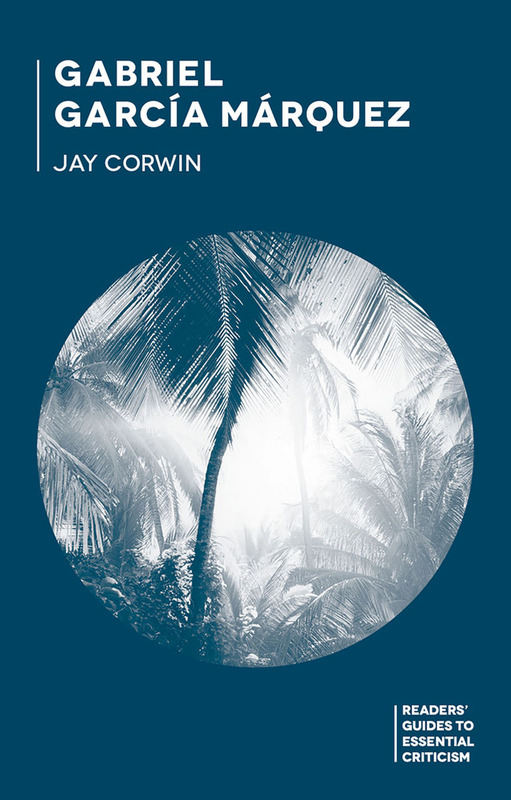 Jay Corwin discusses both European and US-centric interpretations, balancing these with indigenous and Hispanic contexts to give the reader an overarching understanding of the global reception of Garcia Marquez's work.